The Fall colors bring a natural amber backdrop to this colorful family. It is always a blessing to be able to photograph families that are comfortable being the colorful, quirky, fun, and unique in their own individual tribe sorta way! 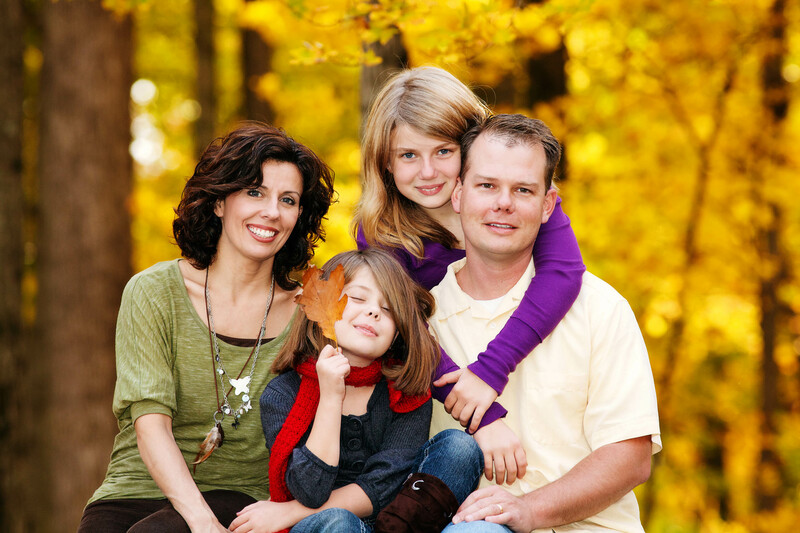 For this family portrait, we decided on an area that exemplifies a fall palete typical of America's Heartland.